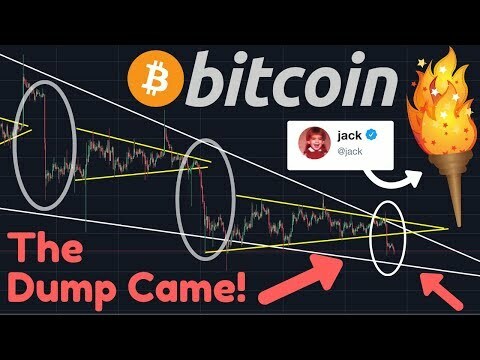 Bitcoin Technical Analysis & Bitcoin News Today: The lightning torch, the lightning network experiment using Twitter is getting attention after the Twitter CEO Jack Dorsey accepts the Lightning Torch and sends it to Elisabeth Stark. 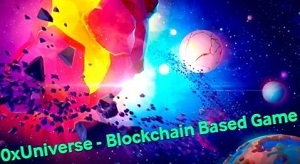 Is lightning network getting adopted faster due to this event? 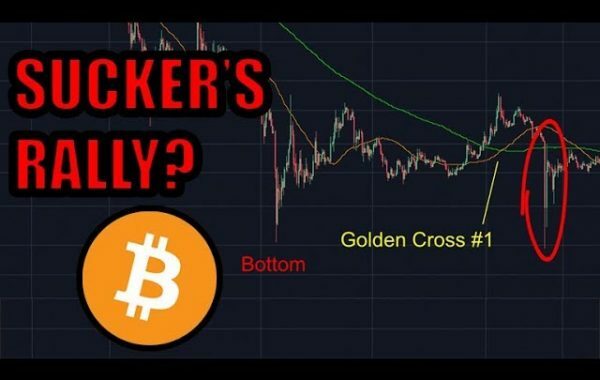 Also, I'll talk about the Bitcoin dump we say recently & I'll use technical analysis on the Bitcoin price to make a Bitcoin price prediction. Watch the video to learn more! $60…..is that classed as a dump now ? Dump after dump after dump after triangel after triangel after triangel. Let’s go to 1000. I have heard that the lightning network can only handle very small transactions. Anything over 3 digits cannot be processed. Is this true? Bottom is in people, start buying. When are you planning on buying again? Should’ve just held and accumulate. -1.5% is not a dump….. -yet. Come on Carl! You cannot call this a dump???? Strong support at the 200MA. We might bounce. But if that breaks, then time for fireworks. As we can see these dumps are getting smaller and smaller pointing towards the end of the current trend. I will tell you when is the EXACT bottom! Karl, that’s not a dump lol. 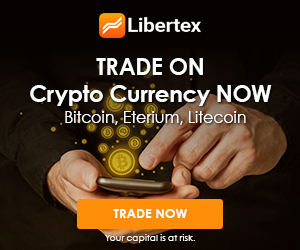 I have to wonder about the sanity of someone with a lot of bitcoin selling a large enough quantity of it to shift the market at these prices. Pure nutcase. did you sh(a)rted it first? Dump has yet to come, this is not a dump. Unless you short with leverage before you dump and when you closed your short, buy back cheaper, go long with leverage – repeat. Thats why I hate futures in crypto. BTC and LTC mining reward halvings getting closer every day! 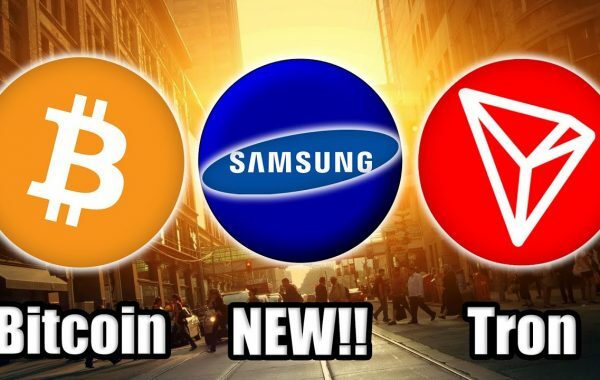 Good to see that top tech entrepreneurs like Tim Draper, Jack Dorsey and Winklevoss twins are backing Bitcoin! The Moon Thanks Carl! for the link Ledger I bought! I can’t speak of everyone else here but we’re great full for all your advices!